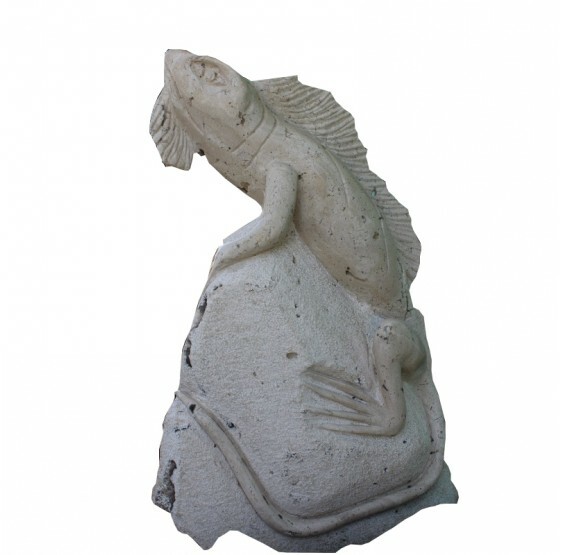 The tropical atmosphere impound your terrace or place with this beautiful sculpture Marble Iguana girl, unique features, recreates the natural environment of the interior landscape.Piece 100% hand carved recreating details of this reptile IF YOU NEED A PIECE NOT FOUND IN OUR SITE, LET US KNOW, WE CAN WORK WITH YOU ON ANY CUSTOM PIECE. 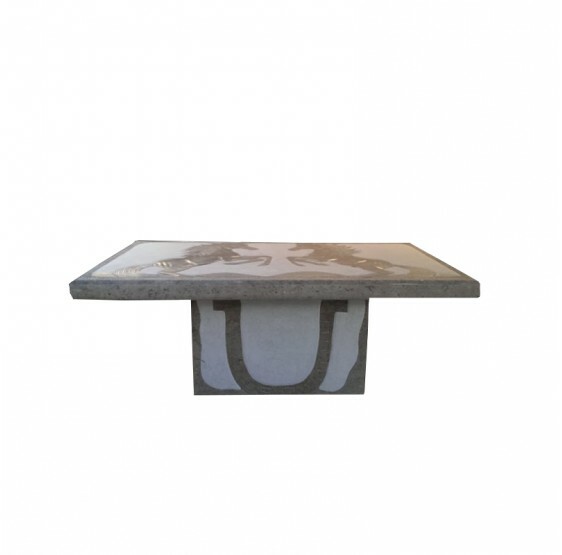 The tropical atmosphere impound your terrace or place with this beautiful iguana large marble.Effective aesthetic pleasure to your life and room. 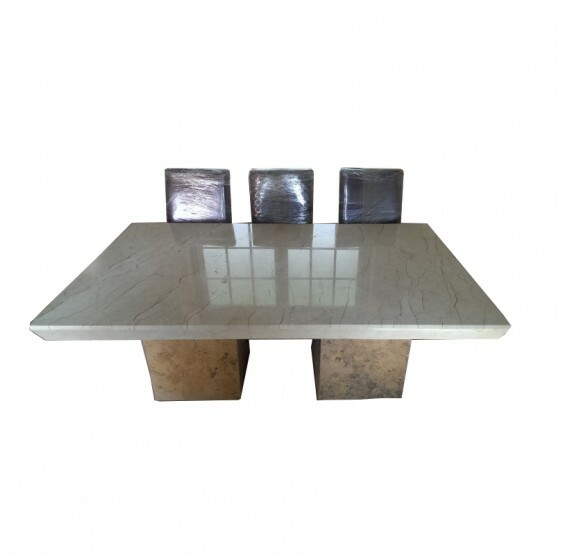 Piece size and sculpted in marble or onyx working time 75 days. IF YOU NEED A PIECE NOT FOUND IN OUR SITE, LET US KNOW, WE CAN WORK WITH YOU ON ANY CUSTOM PIECE. 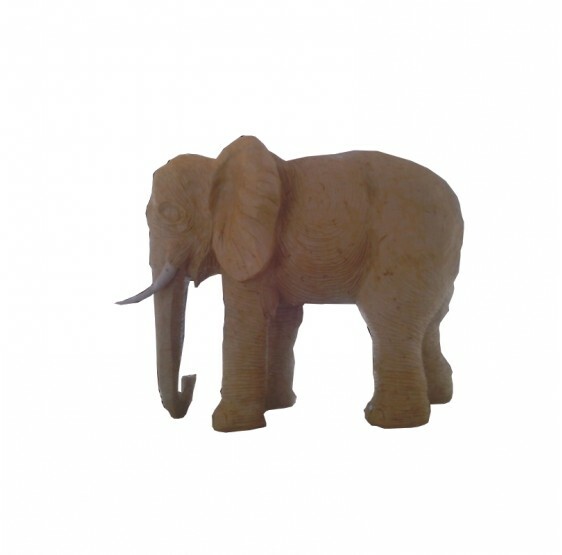 Savor the wild side of Africa in this piece of marble Marmol Amazing African elephant. Its details are making it an actual work of art. Sculpted and chiseled by maestro Arturo Flores in a time of 20 days. IF YOU NEED A PIECE NOT FOUND IN OUR SITE, LET US KNOW, WE CAN WORK WITH YOU ON ANY CUSTOM PIECE. 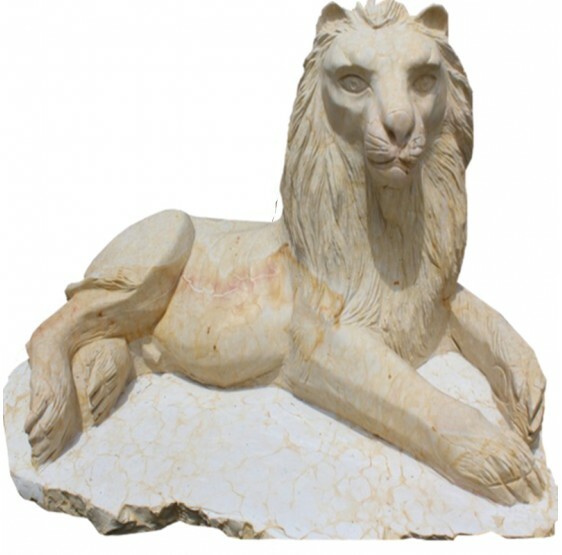 Exotic Marble Lion sculpture cast, the surface where the put will attract your visitors with their fierce silhouette. 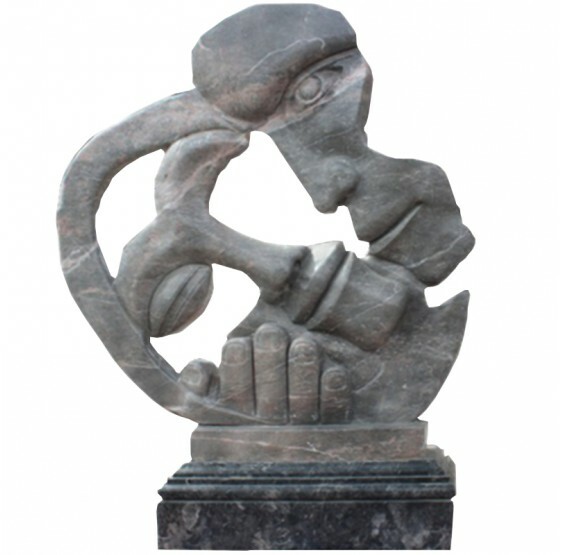 Sculpture created with details where the sculptor gave reality to this Marble Leon IF YOU NEED A PIECE NOT FOUND IN OUR SITE, LET US KNOW, WE CAN WORK WITH YOU ON ANY CUSTOM PIECE. 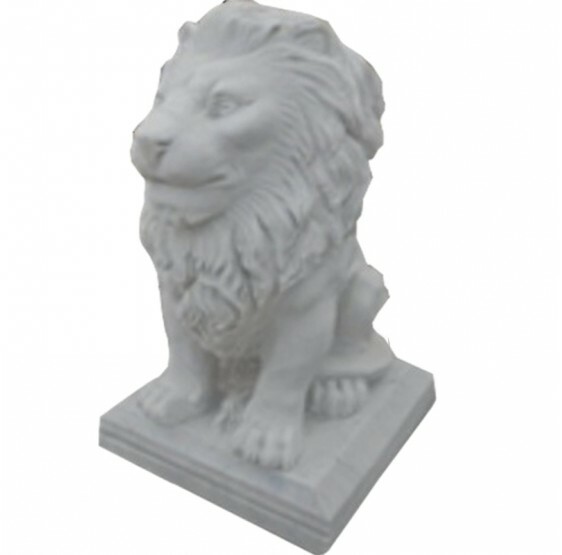 Marble Leon sitting, furtive capturda image of this marble lion sitting regal look porte fierce king of the jungle in marble. Facial, body traits were cared for by Master Arturo Flores professional sculptor. IF YOU NEED A PIECE NOT FOUND IN OUR SITE, LET US KNOW, WE CAN WORK WITH YOU ON ANY CUSTOM PIECE. 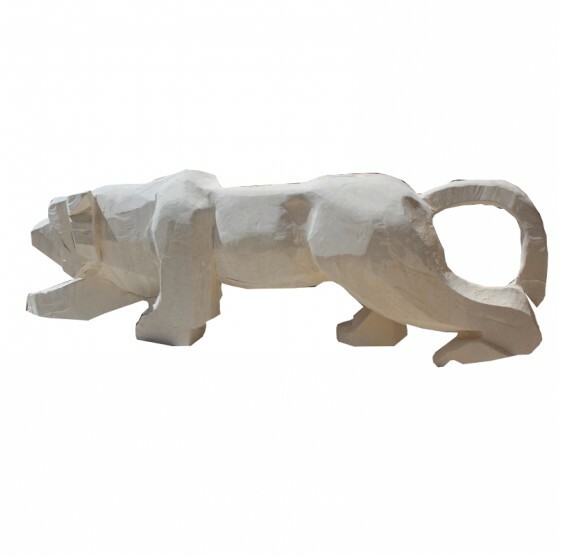 Naturally this Marble Pantera looking for prey with patience, stealth and fierce look, admire turning the body of this predator full of life and strength that the sculptor pleasure in it. IF YOU NEED A PIECE NOT FOUND IN OUR SITE, LET US KNOW, WE CAN WORK WITH YOU ON ANY CUSTOM PIECE. Create a new environment feline, wild in your luxurious surroundings To Your corporate. 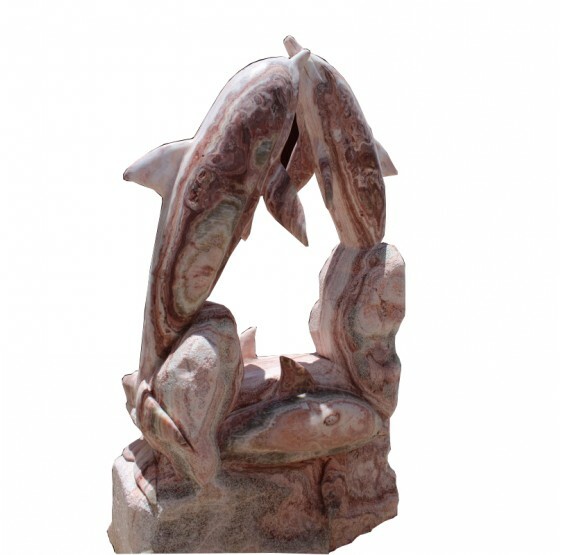 With this wonderful Sculptural landscape recreated by master stone shaped in marble or onyx with remarkable sculpted stone Reality Arturo Flores.IF YOU NEED A PIECE NOT FOUND IN OUR SITE, LET US KNOW, WE CAN WORK WITH YOU ON ANY CUSTOM PIECE. 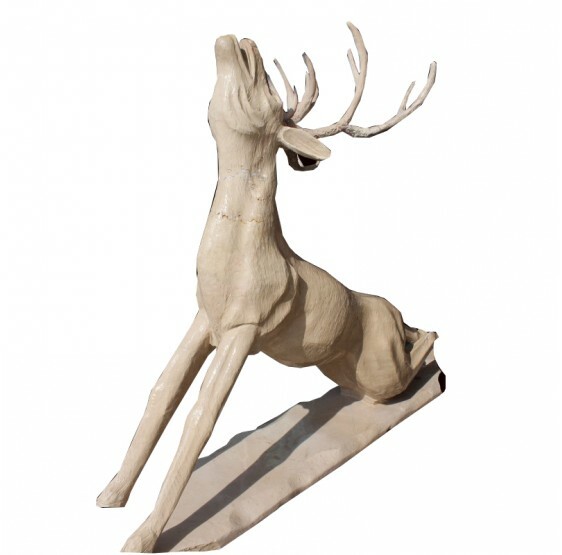 fragile graceful, noble and elegant this deer can be part of your space this Onyx Marble deer or carefully sculpted by the horns fragility time chiseling and carving is 20 days. IF YOU NEED A PIECE NOT FOUND IN OUR SITE, LET US KNOW, WE CAN WORK WITH YOU ON ANY CUSTOM PIECE. 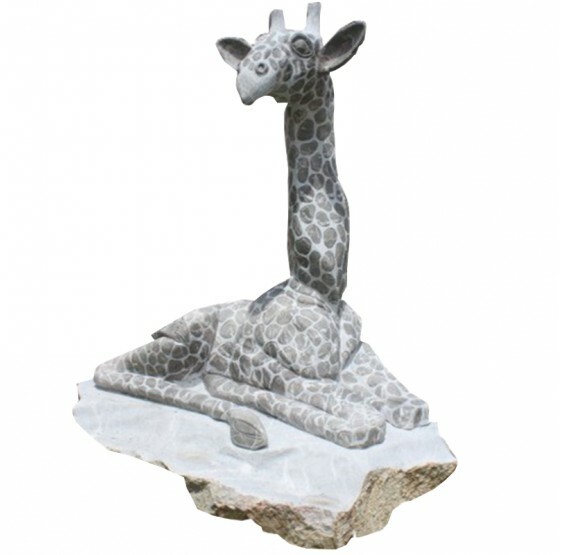 Marble Graciosa Giraffe in relaxed pose, show it off to your projects in open spaces. 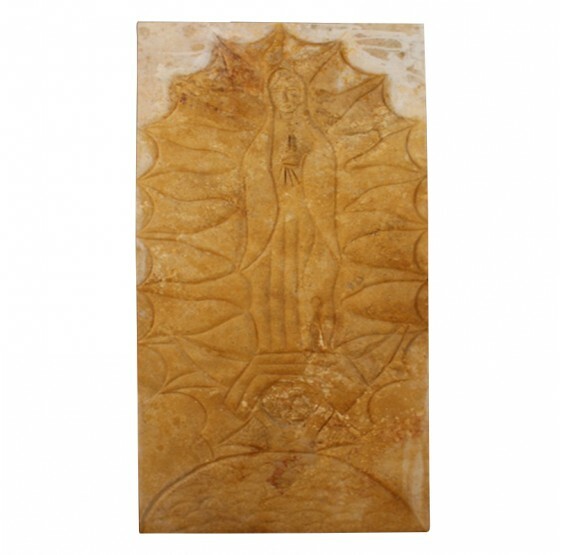 It shows its reliefs and colorful shapes on marble or onyx stone, the master sculptor recess this piece naturally. 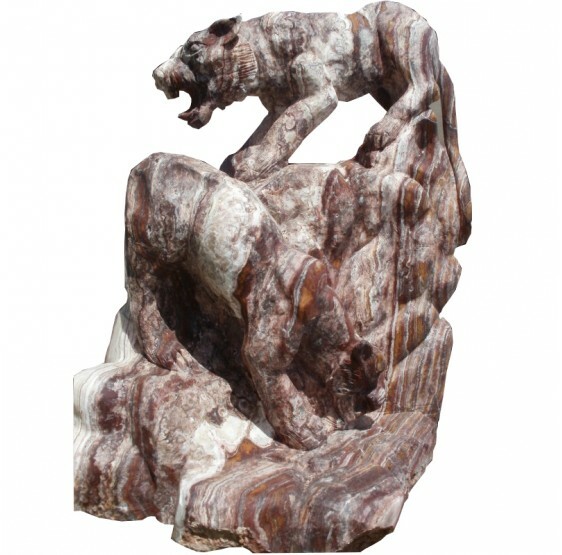 Bear stunning onyx and marble, finely sculpted razgos Neutral brown color. The maestro Arturo flowers care when creating this piece natural traits of the animal imposing Ready to impress anyone. IF YOU NEED A PIECE NOT FOUND IN OUR SITE, LET US KNOW, WE CAN WORK WITH YOU ON ANY CUSTOM PIECE. 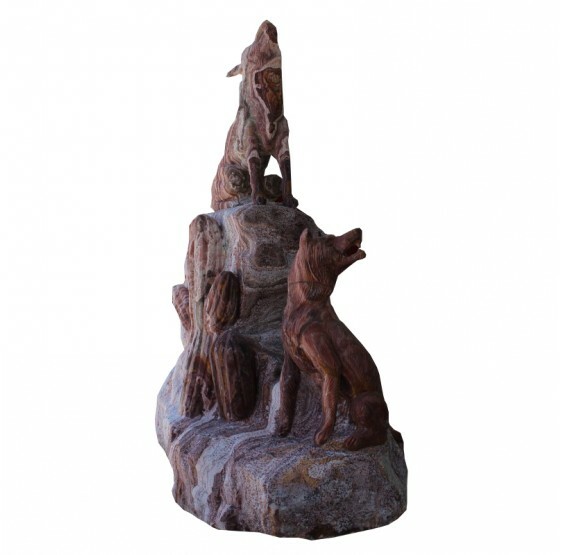 Ideally located to enjoy the panorama of these Coyotes Marble height, have on hand a camera that every visitor will want to be photographed with these animals Marmol IF YOU NEED A PIECE NOT FOUND IN OUR SITE, LET US KNOW, WE CAN WORK WITH YOU ON ANY CUSTOM PIECE. 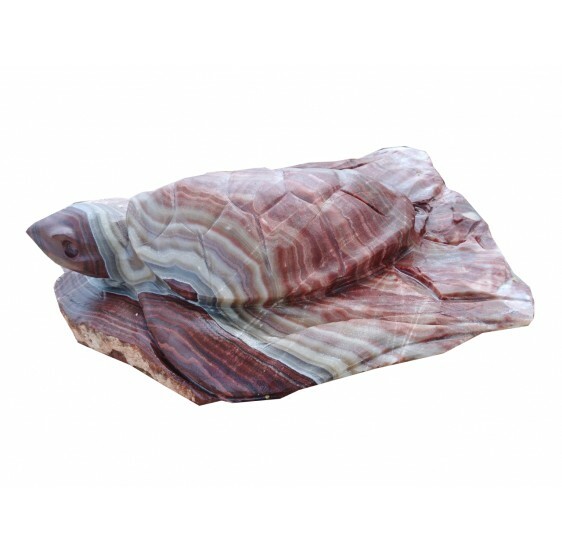 Feel the nobility of this animal marble jumping freely add to your source. 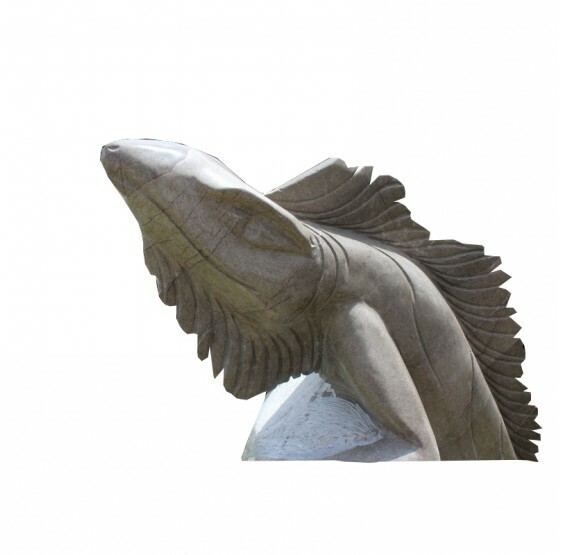 green areas or man's best friend to sea, delicate forms delivered an incredible sculpture for your pool, garden or aquarium. 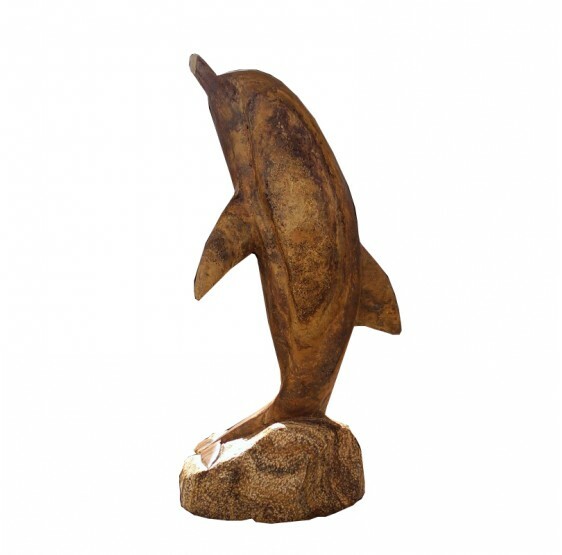 Marble Delfin Ola 40 cms IF YOU NEED A PIECE NOT FOUND IN OUR SITE, LET US KNOW, WE CAN WORK WITH YOU ON ANY CUSTOM PIECE. 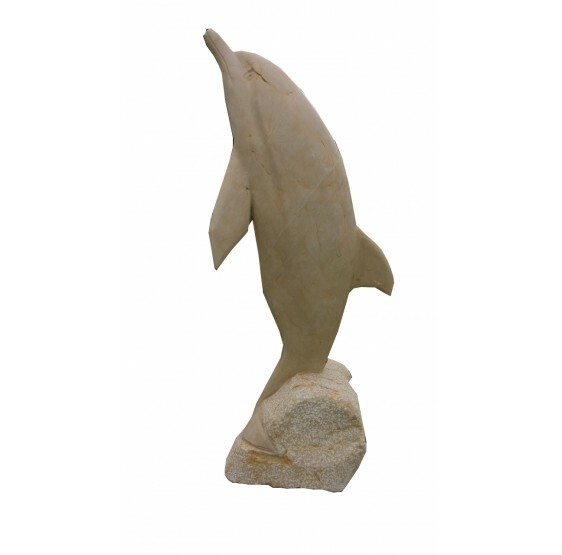 Man's best friend dolphin open sea Marble, delicate forms deliver an incredible sculpture for your pool, garden or aquarium. IF YOU NEED A PIECE NOT FOUND IN OUR SITE, LET US KNOW, WE CAN WORK WITH YOU ON ANY CUSTOM PIECE. 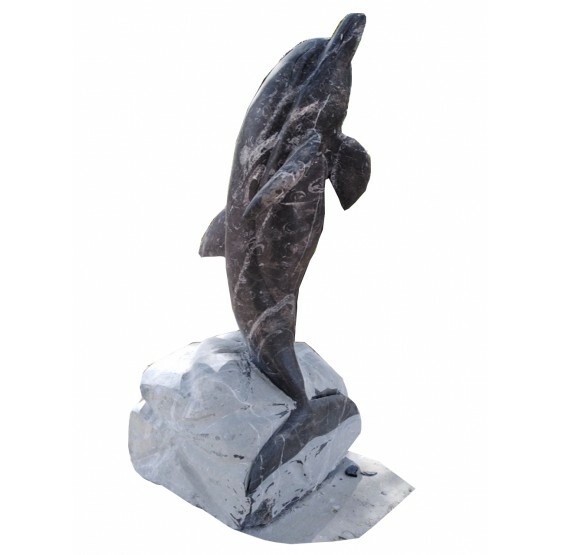 Feel the nobility of this animal in marble or onyx, jumping, beautiful, free, and complements your fountain or pool, details that generate real surprise in this sculpture Marble Dolphins To Source. IF YOU NEED A PIECE NOT FOUND IN OUR SITE, LET US KNOW, WE CAN WORK WITH YOU ON ANY CUSTOM PIECE. 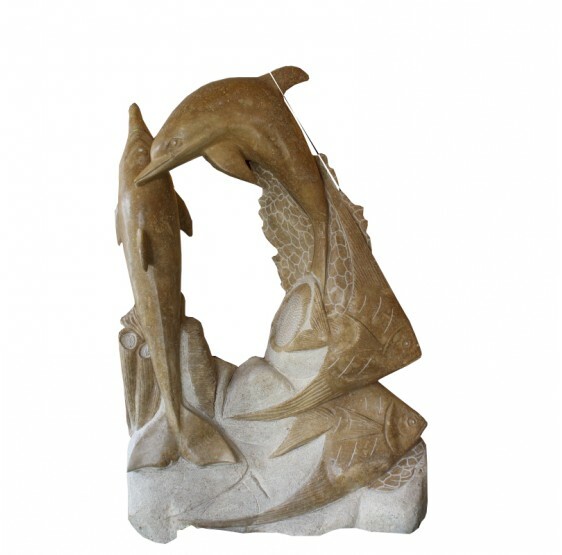 Playing in a typical scene on the marble dolphins above the sea, creates a cool atmosphere, feel the breeze with this piece salpicándote water Dolphin Marble / Onyx Triple. IF YOU NEED A PIECE NOT FOUND IN OUR SITE, LET US KNOW, WE CAN WORK WITH YOU ON ANY CUSTOM PIECE. 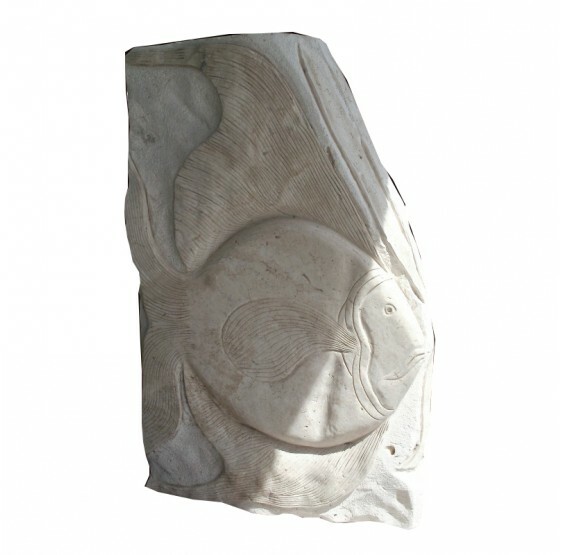 Marmol reef fish carved in marble or onyx, Sea Life Recreating Tortugas fish and marine fauna,masterfully sculpted and carved with unique details by sculptor Maestro Arturo Flores IF YOU NEED A PIECE NOT FOUND IN OUR SITE, LET US KNOW, WE CAN WORK WITH YOU ON ANY CUSTOM PIECE. 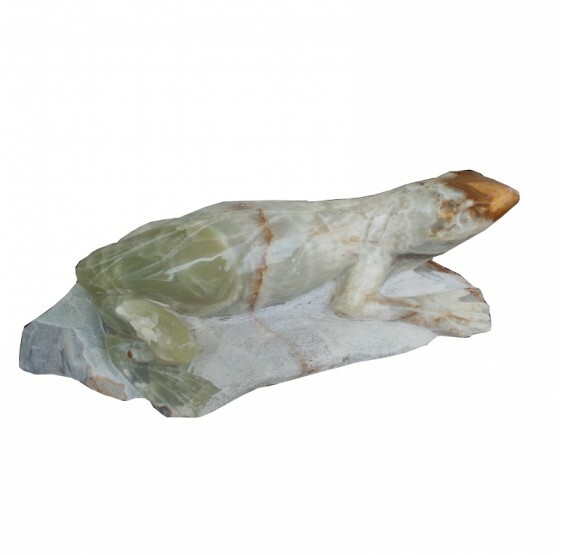 Elegant turtle made out of marble, for your garden, pool or space best choice. 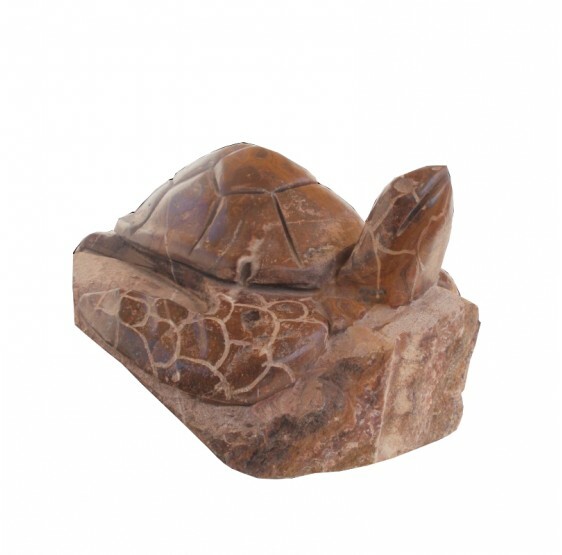 This marble turtle was hand carved by sculptors of Puebla Tecali. If you need a piece not found in our site, let us know, we can work with you on any custom piece. Green color in your garden can have this beautiful large marble turtle that will make a perfect combination, you will have the feeling of walking beside her.He sculpted in marble or onyx following every body was detailed feature of this noble animal IF YOU NEED A PIECE NOT FOUND IN OUR SITE, LET US KNOW, WE CAN WORK WITH YOU ON ANY CUSTOM PIECE. Meticulous detail in the preparation of this Golden Frog Marmol, nothing better than a Golden Frog Marmol to evoke a fantastic atmosphere. IF YOU NEED A PIECE NOT FOUND IN OUR SITE, LET US KNOW, WE CAN WORK WITH YOU ON ANY CUSTOM PIECE. 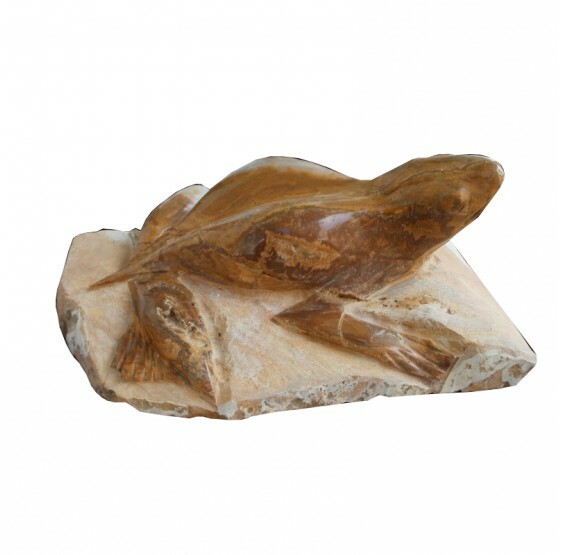 The artist captures the relaxed style of this frog eyes bulging and Onix green figure made of a durable and beautiful material like Green Onix. IF YOU NEED A PIECE NOT FOUND IN OUR SITE, LET US KNOW, WE CAN WORK WITH YOU ON ANY CUSTOM PIECE. 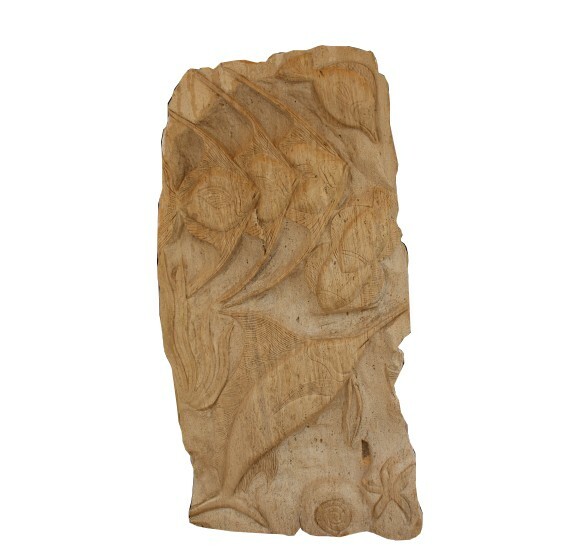 Bring your Memory romp sea with this Marble Altarpiece with Fish, Use it in your inside or outside all volteran to see this beautiful fish Marble Altarpiece. A hotel, restaurant or somewhere large entrance can be the perfect complement IF YOU NEED A PIECE NOT FOUND IN OUR SITE, LET US KNOW, WE CAN WORK WITH YOU ON ANY CUSTOM PIECE. 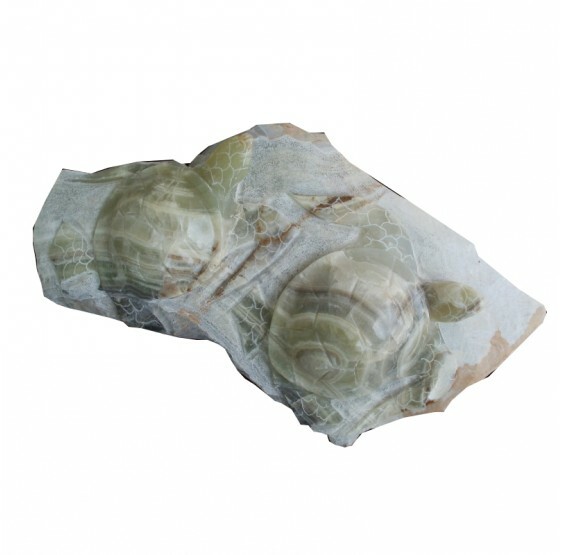 These ancient creatures like turtles Onix Double Ch give a unique touch to your terrace or outdoor, coupled with the quality Onix is excelemte be sure that these playful turtles Onix figures would last several years. IF YOU NEED A PIECE NOT FOUND IN OUR SITE, LET US KNOW, WE CAN WORK WITH YOU ON ANY CUSTOM PIECE. 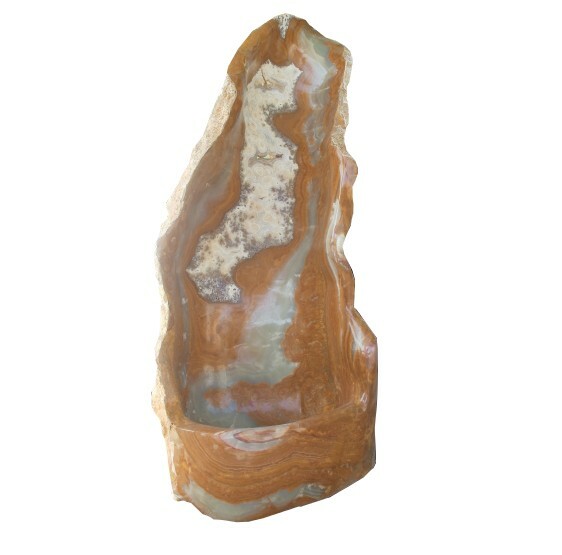 Tribute to nature with this Source of Green Marble gives an air to an irregular stone can be sure that you furnish a peculiar to your garden or home distinctive, a marble fountain or Onyx is always cause for relaxation and attraction of the place. 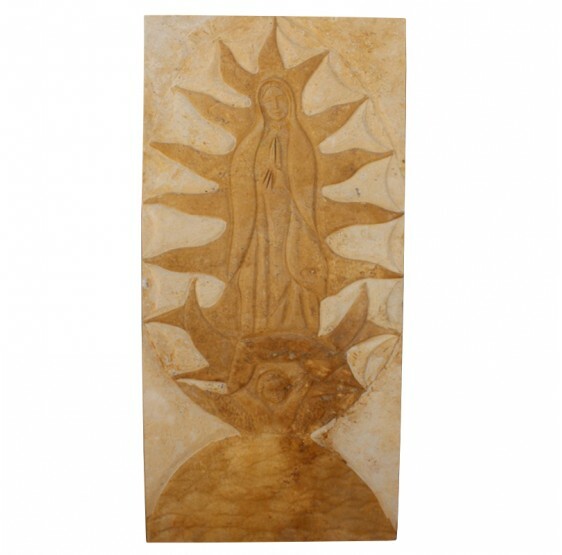 Marble altarpieces of Virgin customized to your taste, shape, different styles in marble or onyx carve approximate time is 2-25 days. You can use it for that special person you're thinking or just as a decorative religious element. IF YOU NEED A PIECE NOT FOUND IN OUR SITE, LET US KNOW, WE CAN WORK WITH YOU ON ANY CUSTOM PIECE. 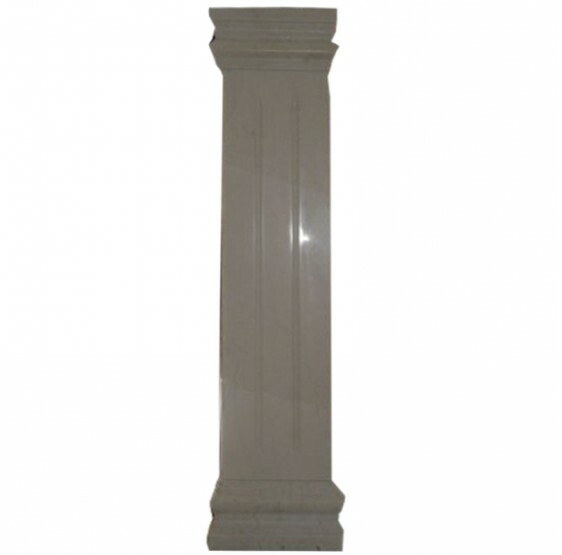 Marble decor is one of the most successful when decorating your home, garden, residential, subdivision, hotel or restaurant choices. A touch of luxury and good expression of art'll have with this Marble Heart Hands. IF YOU NEED A PIECE NOT FOUND IN OUR SITE, LET US KNOW, WE CAN WORK WITH YOU ON ANY CUSTOM PIECE. 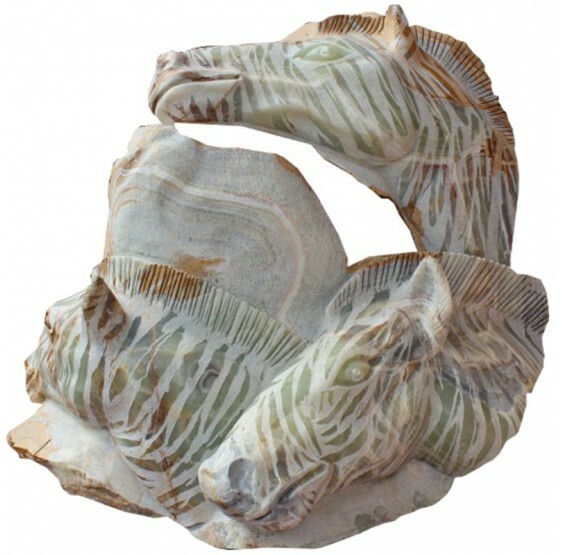 Marble Zebraslarge sculpture for high decoration in gardens, subdivisions, resorts, restaurants or hotels. 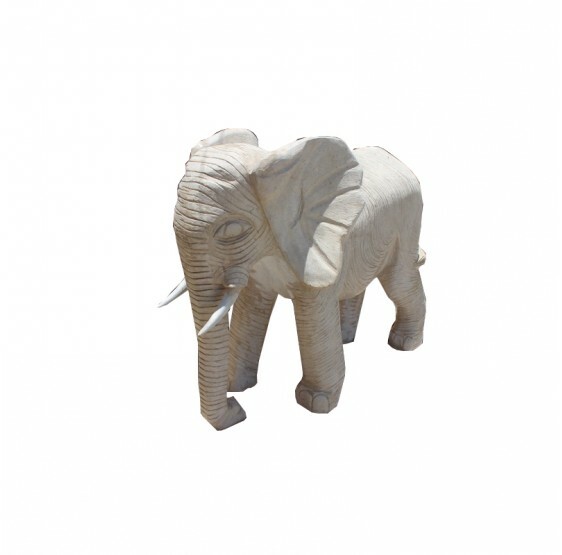 We have a variety of custom marble sculptures for you. IF YOU NEED A PIECE NOT FOUND IN OUR SITE, LET US KNOW, WE CAN WORK WITH YOU ON ANY CUSTOM PIECE. 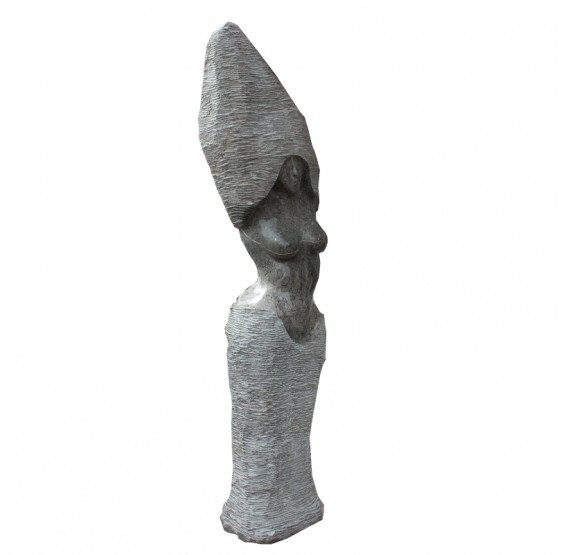 Women Grey Marble great for high decoration in gardens, subdivisions, resorts, restaurants or hotels sculpture. 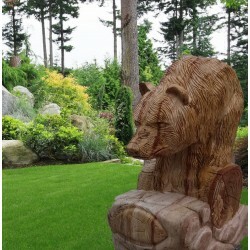 We have a variety of custom marble sculptures for you IF YOU NEED A PIECE NOT FOUND IN OUR SITE, LET US KNOW, WE CAN WORK WITH YOU ON ANY CUSTOM PIECE. Copyright © 2014 - mixstore. All rights reserved. Powered by Prestashop.